See the full Contents list for titles, authors and further details. View a sample page of an article. ​ Check the Diary page for events happening this quarter. 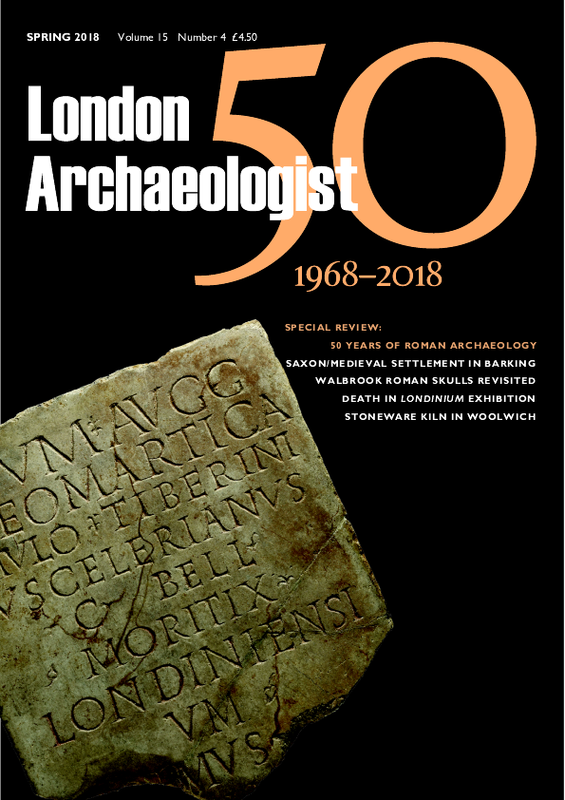 …and on the cover, a Saxon coin, the earliest known British gold coin minted in London, referring to London as a trading centre – it was found in Bedfordshire beside the River Ivel, and purchased by the British Museum for £357,832. …plus commentary, book review, news and events diary.